With the planet in mind, we create eco-happy solutions for everyday life. 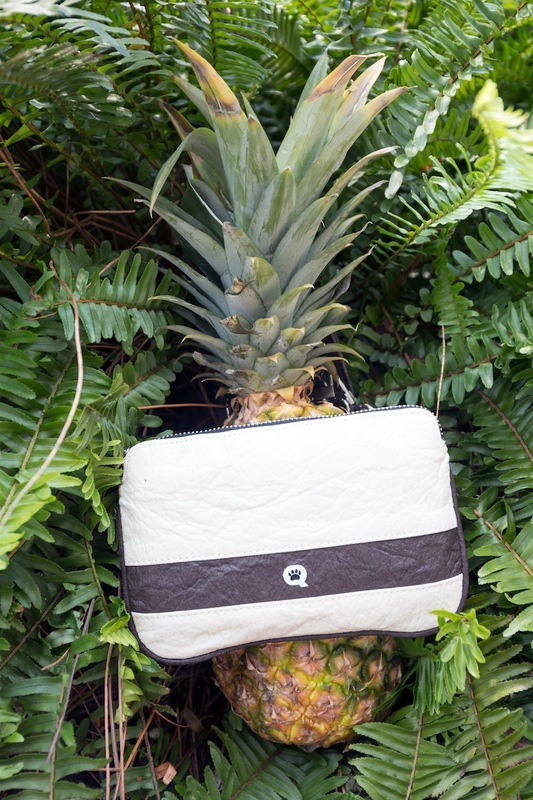 Made lovingly with pineapple infused materials, our accessories are fun, fashionable and incredibly eco-happy. 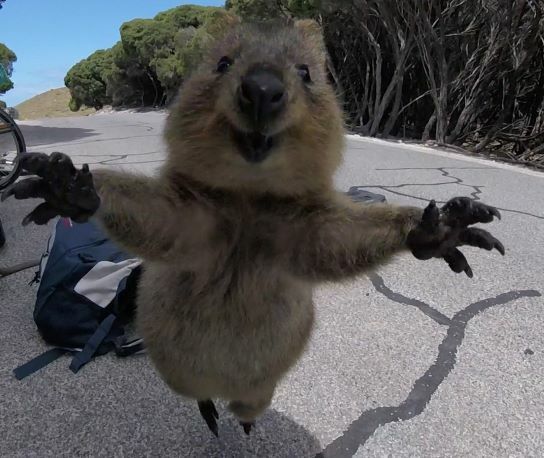 Quokka is a high-quality, ethically-sourced carrying solution that is perfect for every occasion. Versatile, functional, and durable, Quokka's stunning good looks make them the perfect solution for everyday use or a night on the town. Pronounced Kwok-uh, it’s a small marsupial with a natural permanent grin, which earned it the title of the happiest animal on the planet! It also carries its baby in its pouch, so naturally we chose this critter from down under to represent our hands-free bags and our passion for happiness, wellness and preservation. Quokka is the hands-free carrying solution for everyday life!